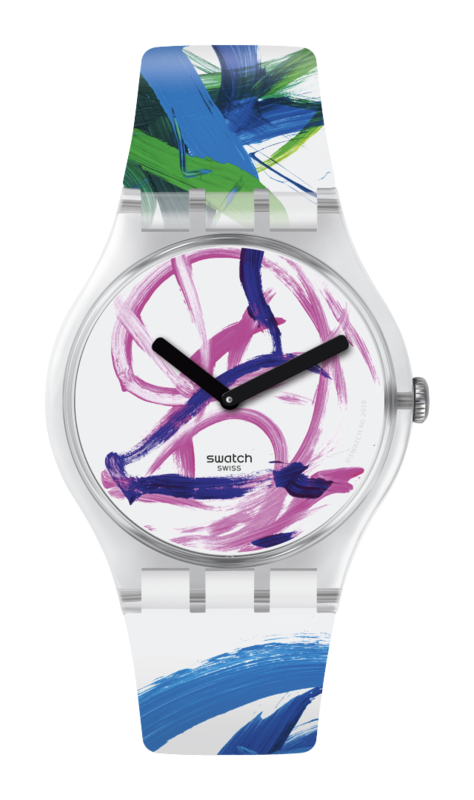 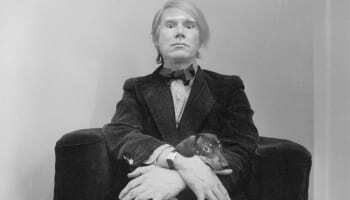 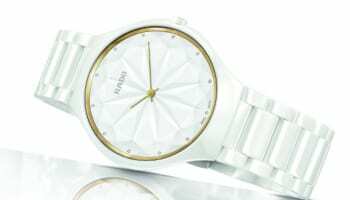 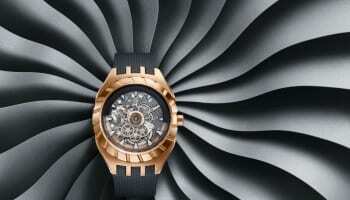 Swatch has created a swish watch from a sow’s art. 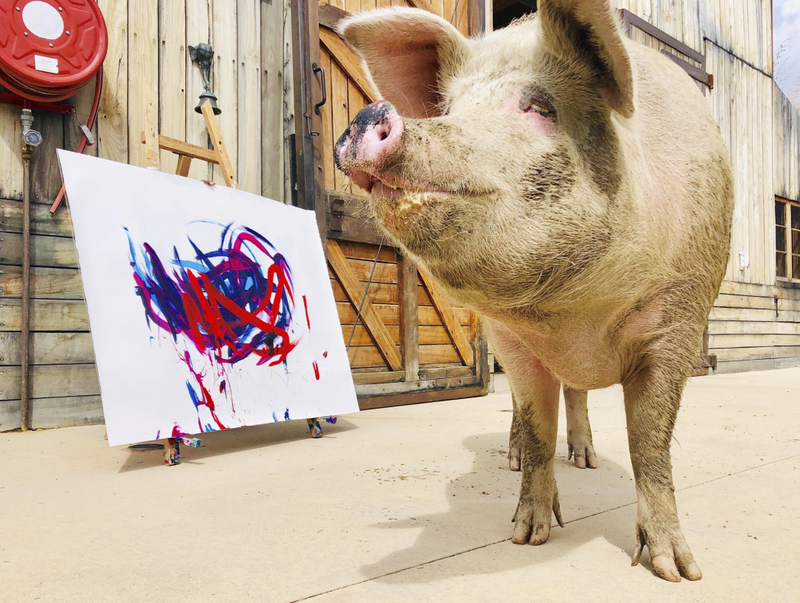 The sow in question is called Pigcasso, a 205 kilogram porker from South Africa that has become an internet sensation for her painting talent. 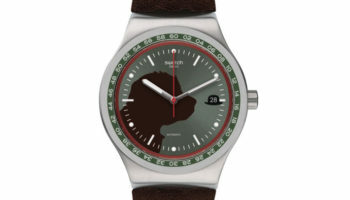 Swatch is making a limited edition of 2,019 watches called Art Special, Flying Pig by Ms Pigcasso that feature strong and abstract strokes in green and blue from one of the pig’s works. 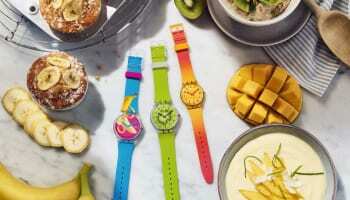 All proceeds from her work go to Farm Sanctuary SA’s mission to inspire compassion for farm animals.